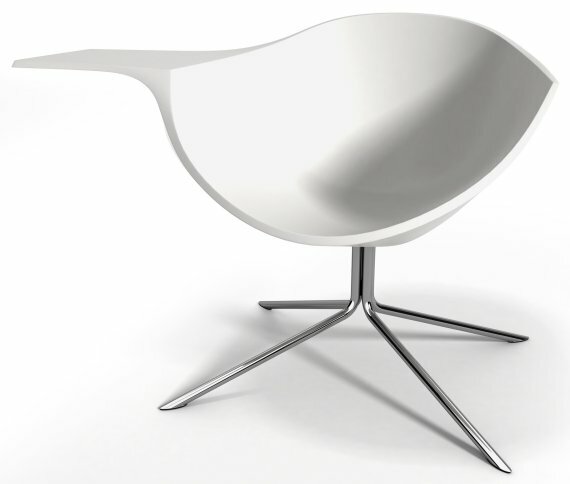 The Magnolia Chair by Jacco Bregonje. 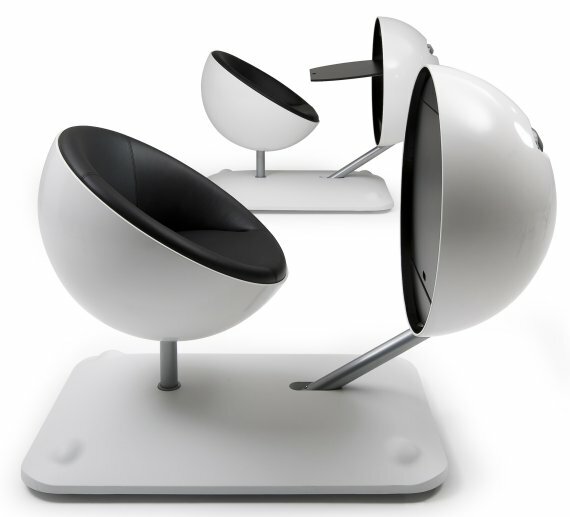 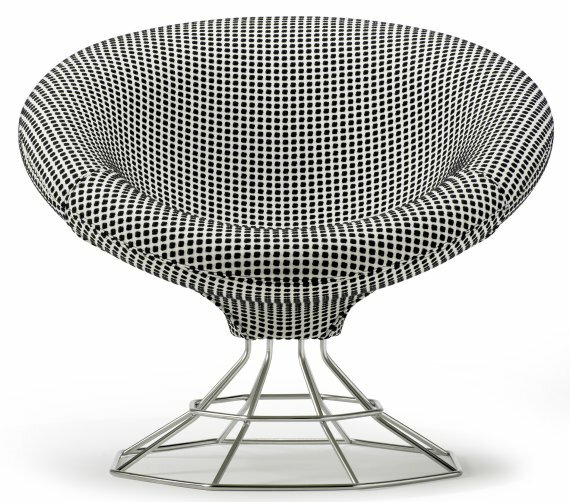 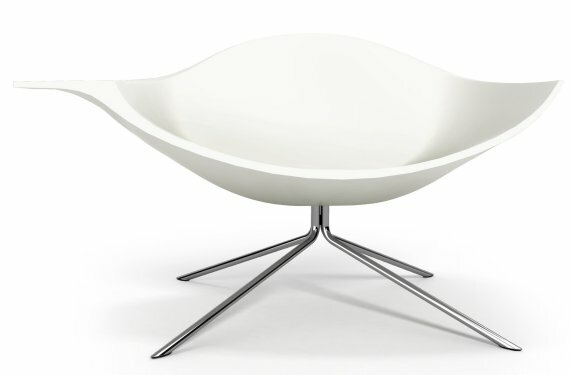 The Trance Chair by Mathias Seiler & Stephan Veit. 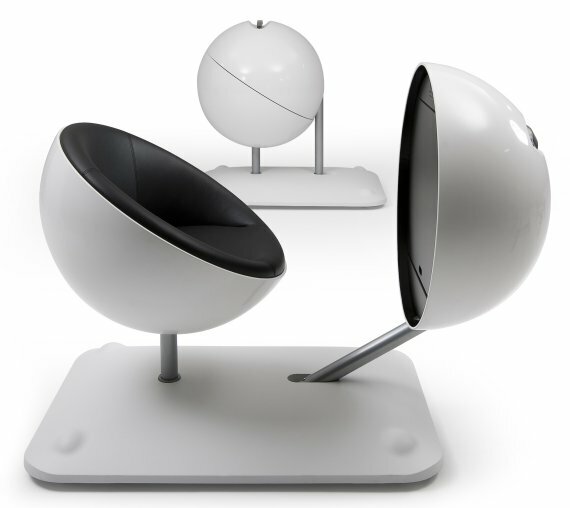 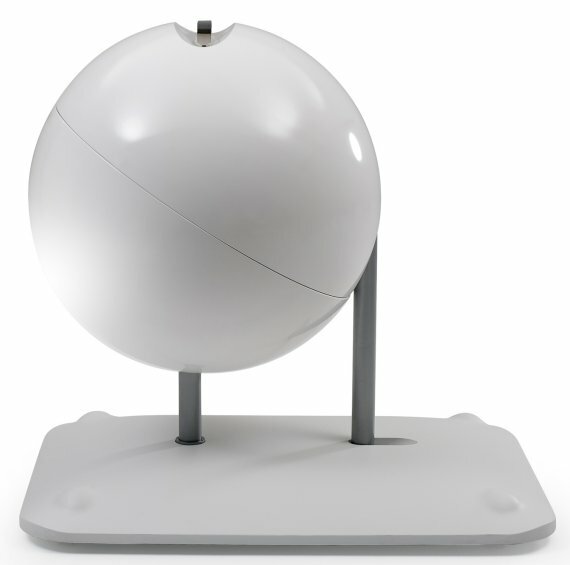 The Globus Mobile Work Station by Michiel van der Kley. 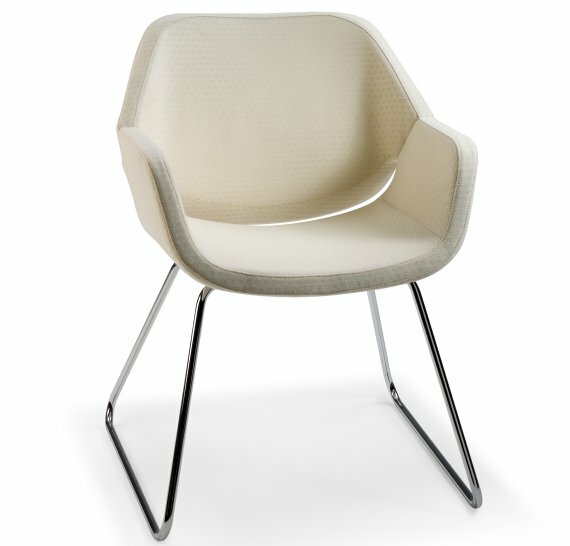 The Gap Chair by Khodi Feiz. 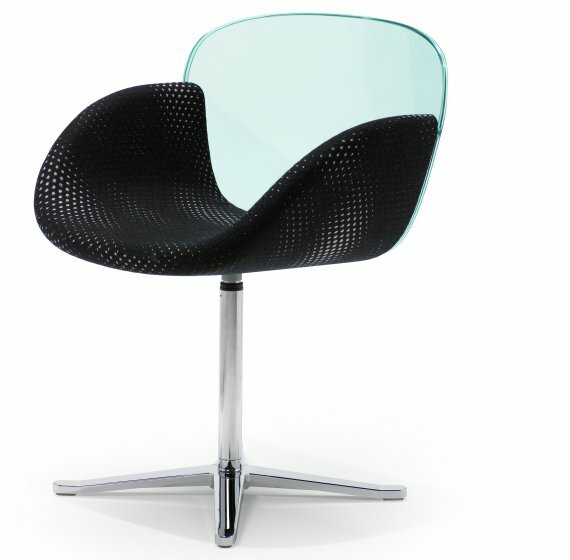 The Lotus & Low Lotus by René Holten.